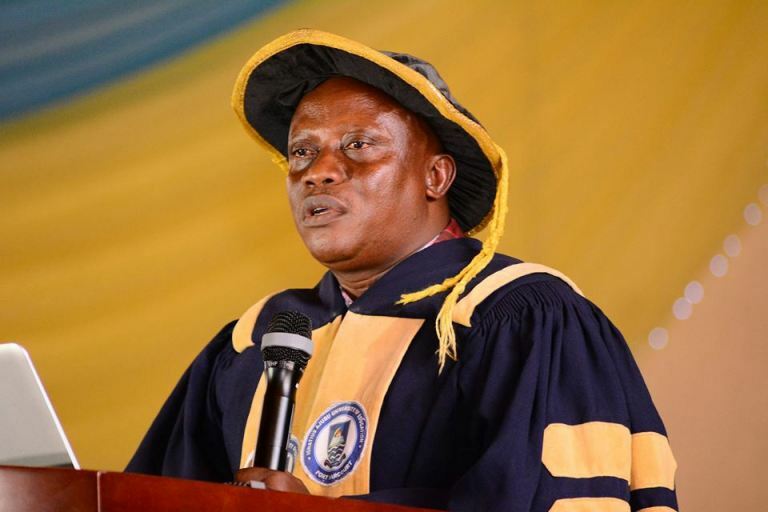 This is to remind all staff and students of Ignatius Ajuru University of Education that lectures will commence on Monday January 28, 2019 while the ongoing registration exercise for all students continues and will end on Monday February 15, 2019. Matriculation ceremony for fresh students will be held on Saturday April 27, 2019. Please note that first semester examination will begin from Monday, May 13, 2019 and end on Friday May 31, 2019. All staff and students are please advised to adhere strictly to this revised academic calendar for first semester 2018/2019 session.